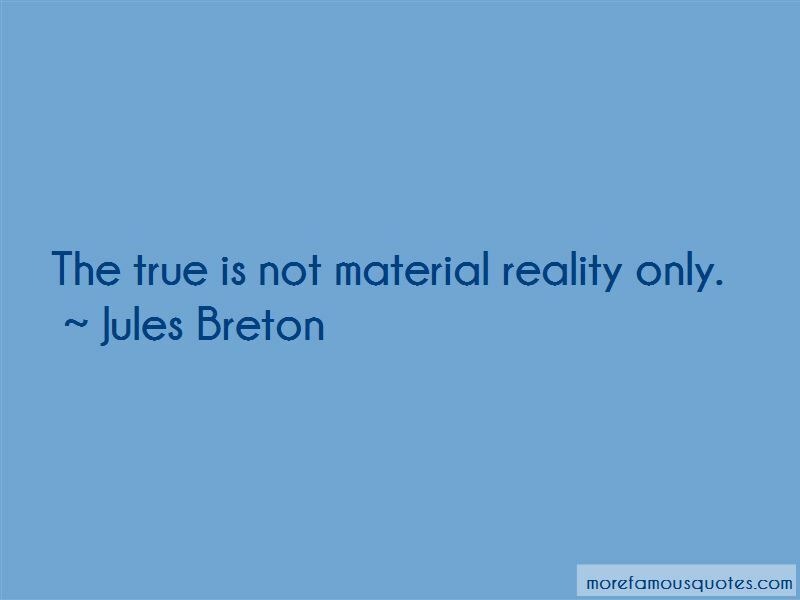 Enjoy the top 8 famous quotes, sayings and quotations by Jules Breton. The wretched beings depicted by Millet touch us profoundly because he loved them profoundly. They have nothing in common with vulgar ugliness. 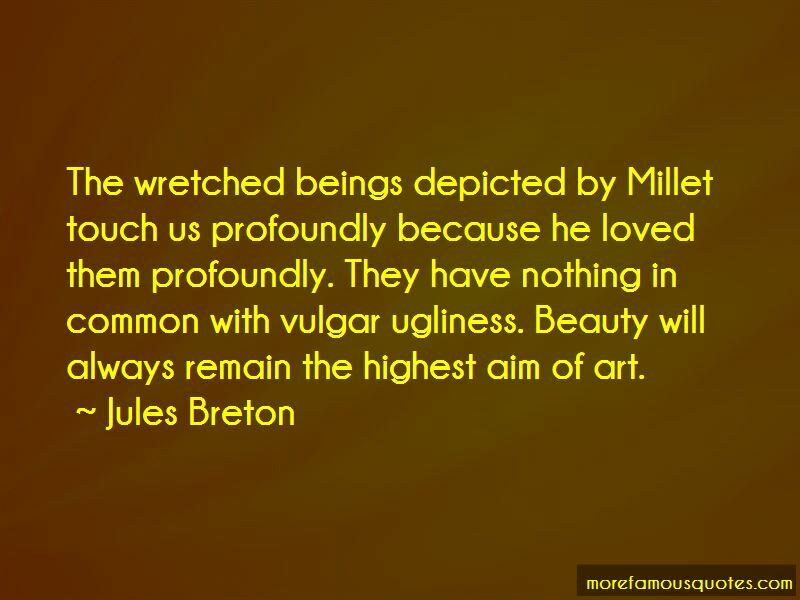 Beauty will always remain the highest aim of art. 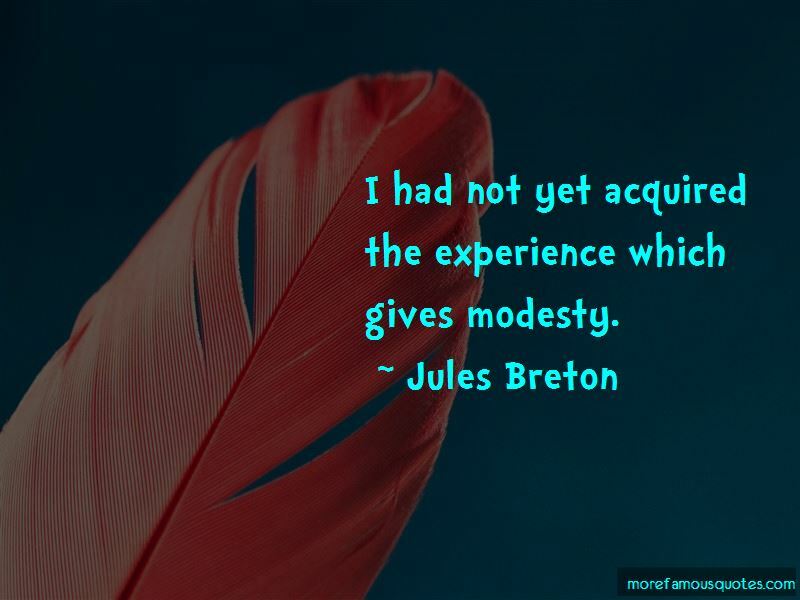 I had not yet acquired the experience which gives modesty. I have always had a passion for the beautiful. If the man in me is often a pessimist, the artist, on the contrary, is pre-eminently an optimist. I was painting her portrait in the little studio, and when I came to the eyes I stopped, overcome by emotion, and said to her, 'Have you understood me?' She nodded affirmatively. 'Will you be my wife?' I asked. She made the same affirmative sign. 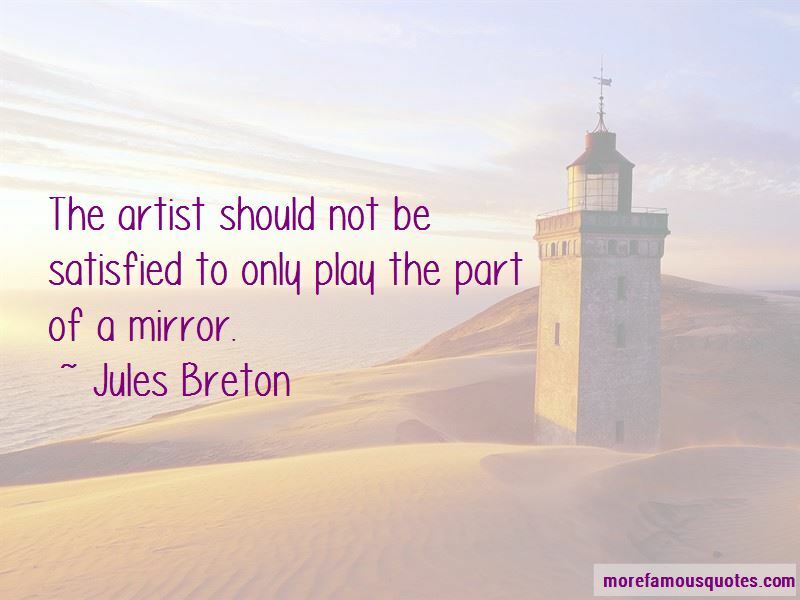 Want to see more pictures of Jules Breton quotes? Click on image of Jules Breton quotes to view full size.